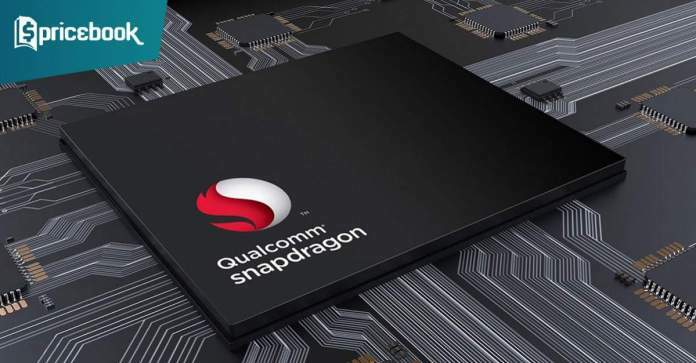 Qualcomm has reached another milestone in making efforts to bring ultra-fast 5G wireless devices to users when a device using latest modem chip operated on a 5G network. Apart from that, Verizon also conducted the 5G demonstration on its network using a Samsung prototype device with Qualcomm ‘s X50 modem at Maui hotel where the company is holding its annual Snapdragon Technology Summit. In addition to that, AT&T also provided 5G demonstrations and BT Group in UK and Telstra in Australia attended to talk about the 5G starting 2019. 5G network launches are expected in North America, Europe, Japan, South Korea, Australia, and in China. This serves to explain how deep-seated the effort to provide the technology has gone. Verizon also reveals that through its collaboration with Qualcomm Technologies, it has reached a number of success peaks over the previous year. These milestones will help Verizon to achieve 5G network in 2019. The team from San Diego’s Inseego said that 5G mobile hotspot using Qualcomm’s technology is expected to be launched on Verizon’s network next year. The company has vowed that 5G will jumpstart the saturated smartphone market. Yet, the technology promises to deliver fiber-optic like speeds to wireless devices. Probably, Qualcomm is looking to win a legal war it already found itself in with Apple. The company could be hoping that if the consumers really warm up to 5G, it could help push forward a resolution in Qualcomm’s wide-ranging legal war with Apple. Already, Qualcomm said it has gained the confidence of 18 device makers who signed up to use its chips in 5G devices in 2019. Qualcomm has resolved to deliver not only sub-6 gigahertz airwaves frequencies that are common now with 4G but also use millimeter wave frequencies. Also, the company has the latest chip for smartphones called the Snapdragon 855 which is going to massively support 5G internet networks. This will come with beefed up processing speeds, artificial intelligence, camera, and mobile gaming capabilities.